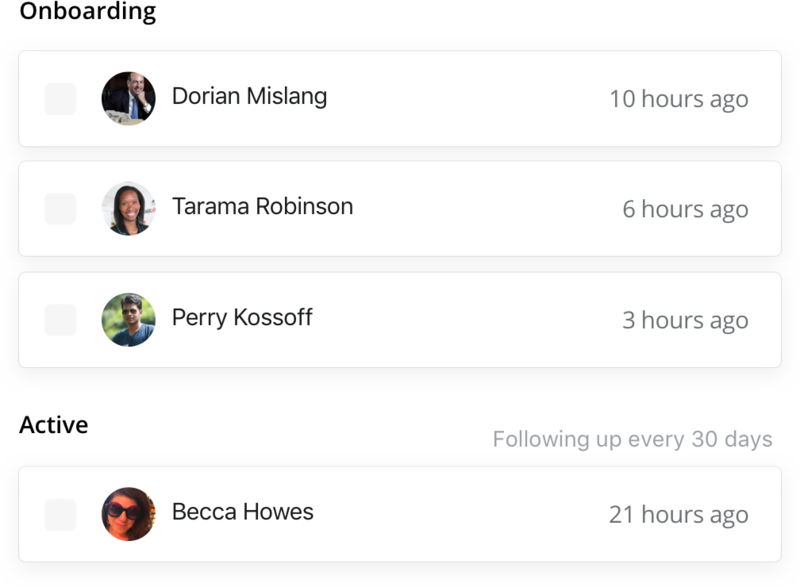 Transform countless overdue follow-ups into a clear, focused daily call list. 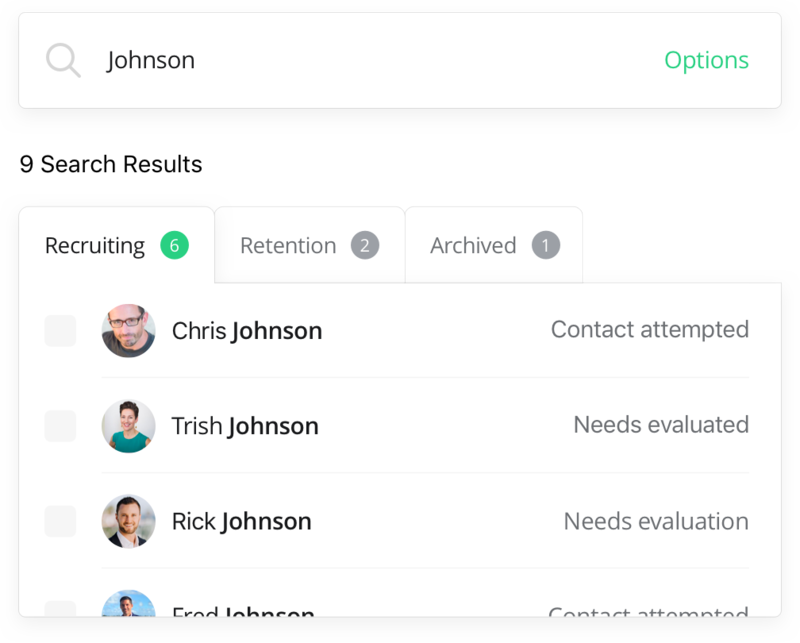 Build and manage relationships with your entire agent roster using the same, proven tools used in recruiting. Log in with Google, no more passwords to remember. 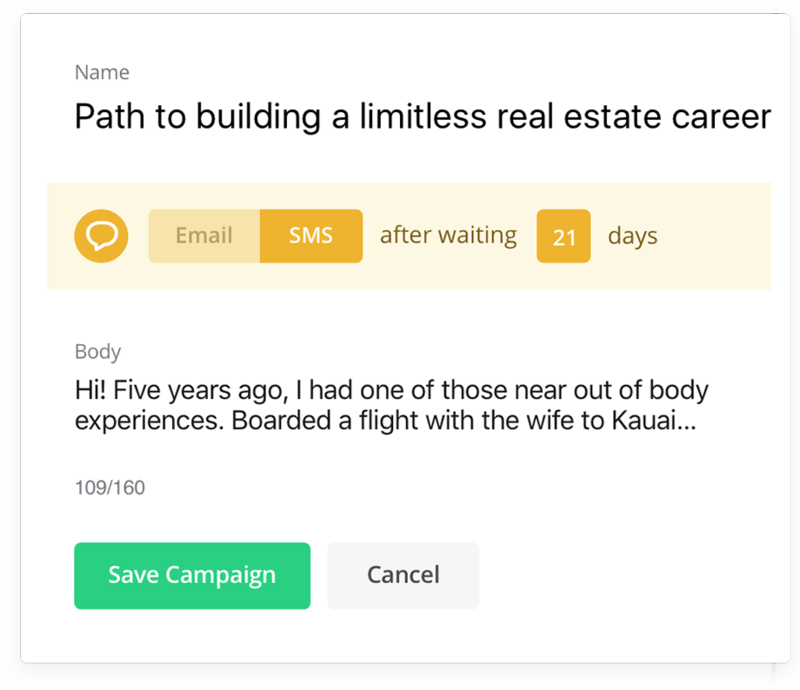 Send texts from Brokerkit, and reply right from your phone. 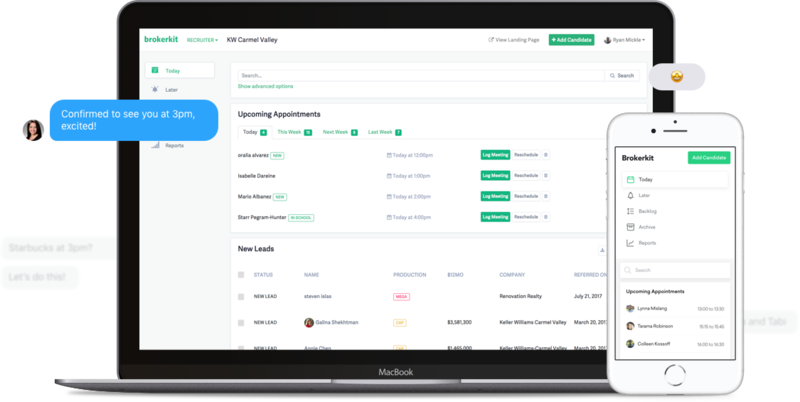 Book appointments with candidates right from Brokerkit. Save the copying and pasting and send emails right from Brokerkit. © 2018 BrokerKit Services Inc.